The bipartisan leadership of the Senate Environment and Public Works (EPW) Committee late May 12 released a proposed six-year, $260 billion reauthorization of the federal highway program. While the measure’s investment total reflects current levels of highway investment adjusted annually for inflation, the bill’s authors have taken steps within the program to direct an increased proportion of resources toward infrastructure activities. The measure maintains the new highway program structure created in the 2012 Moving Ahead for Progress in the 21st Century Act (MAP-21) and adds $6 billion for a new National Freight Program and $2.4 billion for a new Projects of Regional and National Significance Program. The measure, however, would shift $400 million per year in Federal Highway Administration (FHWA) research activities that are currently supported by the Highway Trust Fund’s Highway Account to the federal General Fund. As a result, if the bill was enacted, future FHWA research funding would need to be provided specifically in the annual appropriations process. 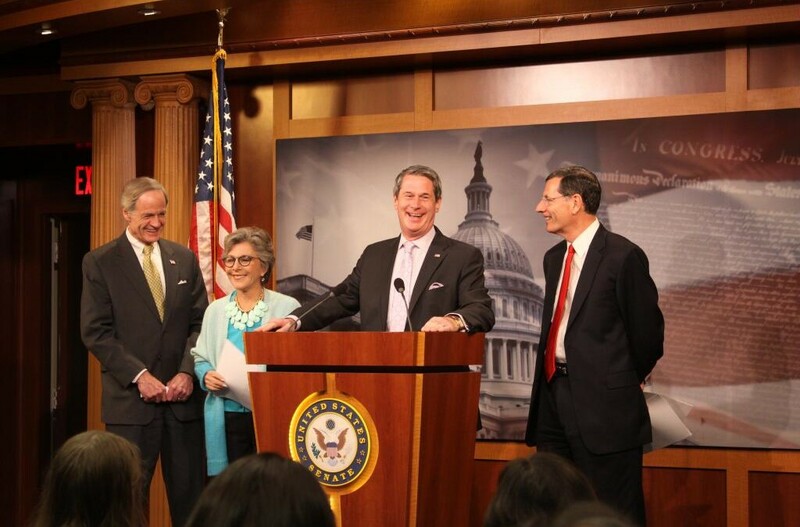 The proposal from EPW Committee Chairman Barbara Boxer (D-Calif.), Ranking Republican David Vitter (R-La. ), Transportation & Infrastructure Subcommittee Chairman Tom Carper (D-Del.) and Subcommittee Ranking Republican John Barrasso (R-Wyo.) is scheduled to be considered by the full EPW Committee May 15. View the highlights of the proposal.